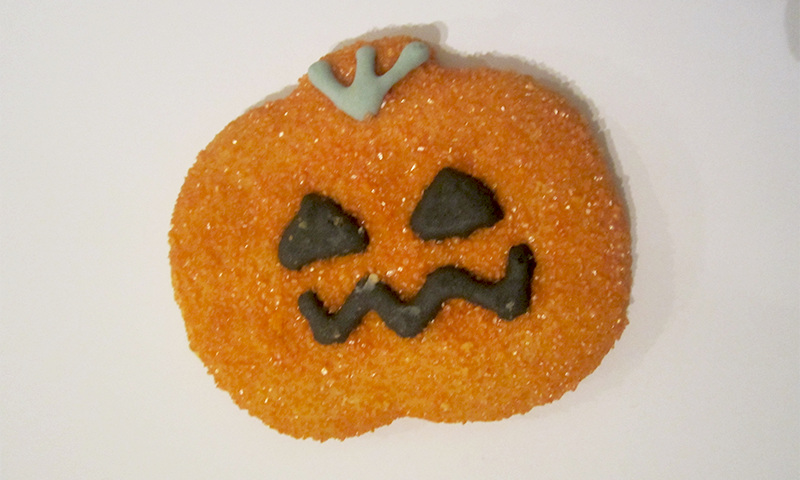 Hey lovelies, I just wanted to do a quick post to say Happy Halloween! This is a holiday I really love so I can't wait for the rest of the day. 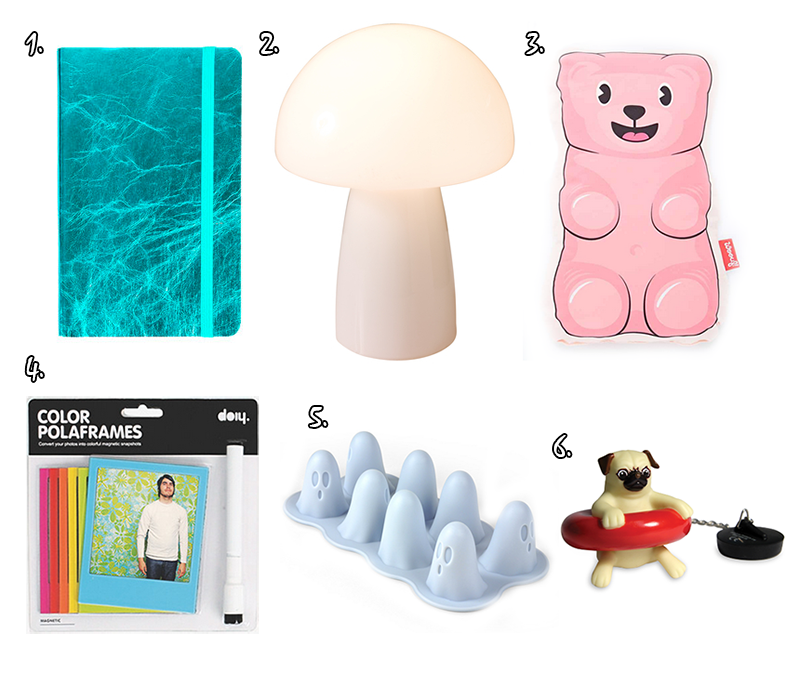 If you happened to watch my youtube video from a couple of weeks ago, you would have seen my Homeware haul but I thought I'd share with you some of the products from that video and more up close (because my video quality was awful!). 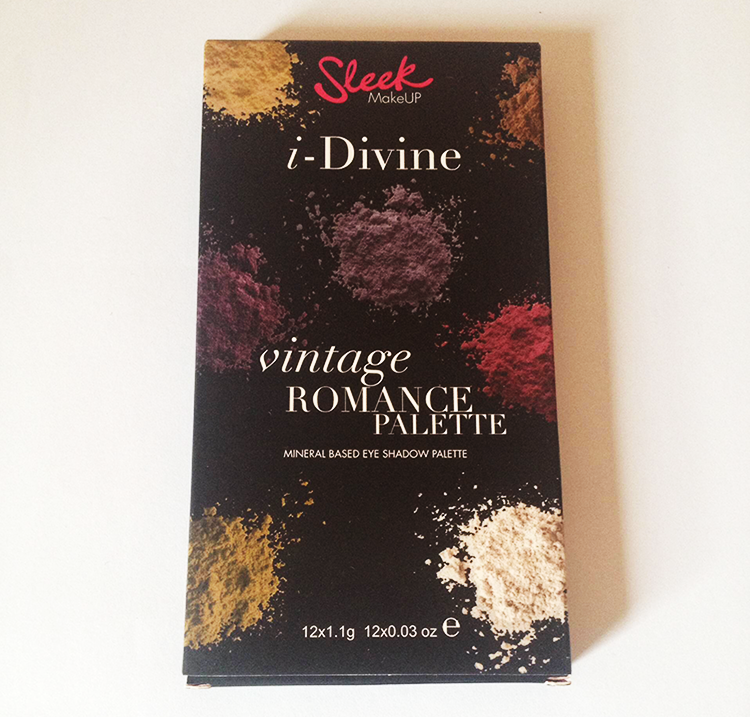 Hey there lovelies, today I'm reviewing the Sleek i-Divine Vintage Romance Palette (£7.99) which I very luckily won in Victoria's (Rambling Makeup) giveaway - thank you again! I've never actually used any Sleek products before but have always been close to trying some, so I was really excited to try this out. As Halloween is approaching, I thought I'd share some spooky outfit ideas with you. From a vampire to a pumpkin, here are eight Halloween inspired looks! Enjoy. I Want to Review YOUR blog! Hey there lovelies! I've been thinking about doing this for a while but today I thought why not just post this up and actually do it! So as you've probably guessed from the title of this post, I want to review your blog. It's pretty simple, all you need to do is just leave a comment below with your blog name, link and email (if you want detailed feedback). Then I will check out your blog, and review it based on various elements, posts, design etc... Not only that I'll suggest some ways for you to improve your blog (if I can think of any). Don't worry I'm not going to be harsh or anything, I just want the opportunity to discover new blogs and hopefully help your blog grow! After that depending on how many of you want to be reviewed, I'll make a post with my thoughts on your blogs. Comment with your blog name, link and email below and I'll check out your blog! 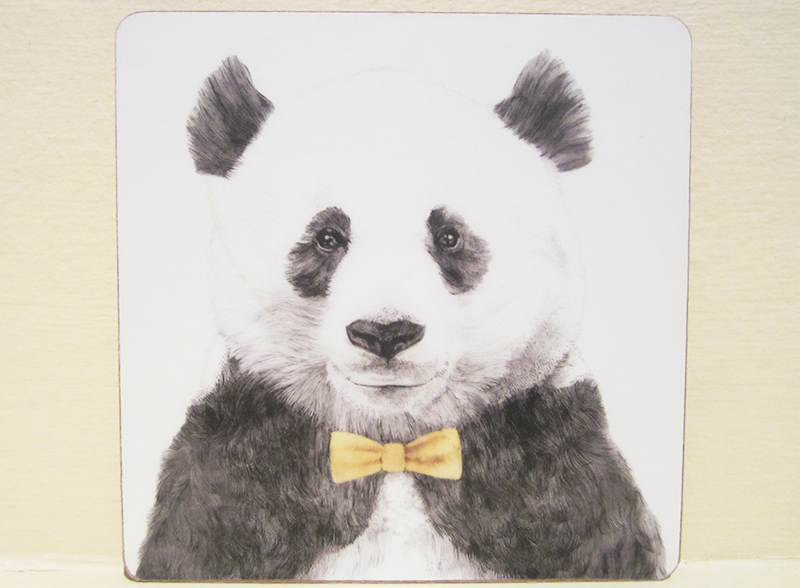 If you've followed my blog for a while, you've probably noticed by now that I really love interior design. 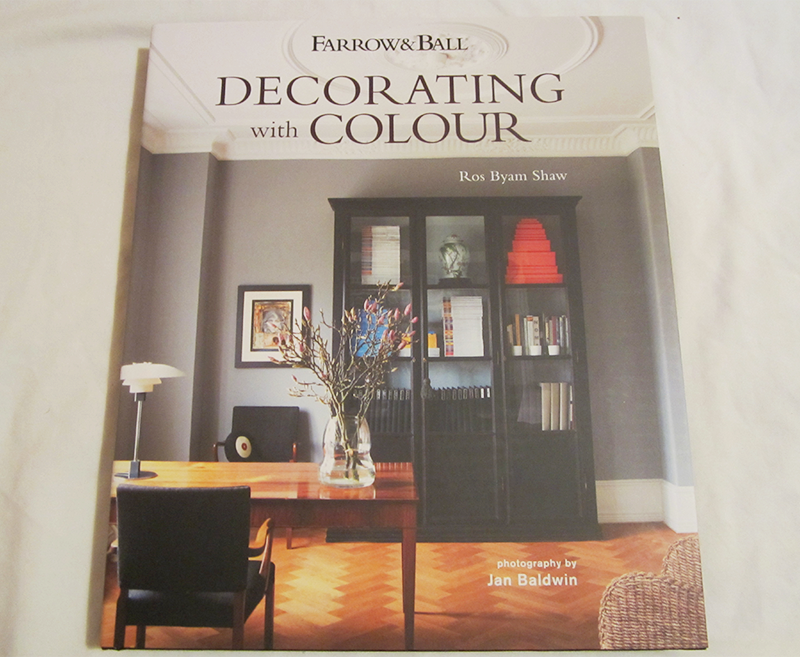 One of my favourite things to look at is interior design books, just like this one from Farrow&Ball. Farrow&Ball Decorating With Colour (by Ross Byam Shaw)* has 192 pages of interior design inspiration, ranging from modern looks to more traditional ones. The book (hardback) costs £22.75 from Amazon so is a bit on the pricey side, but you definitely get value for money. The basis of the book is that it explores interiors of real homes that have used Farrow&Ball wallpapers and paints, honing in on the way in which the rooms have been decorated with a use of colour. One of the things that I have realised whilst doing these posts is that I really love finding those unique pieces from all around the internet. Every Sunday is almost like a little adventure, as I hopelessly rifle through web pages in a search for items that I really love. And trust me it's hard... because I'm so damn picky. 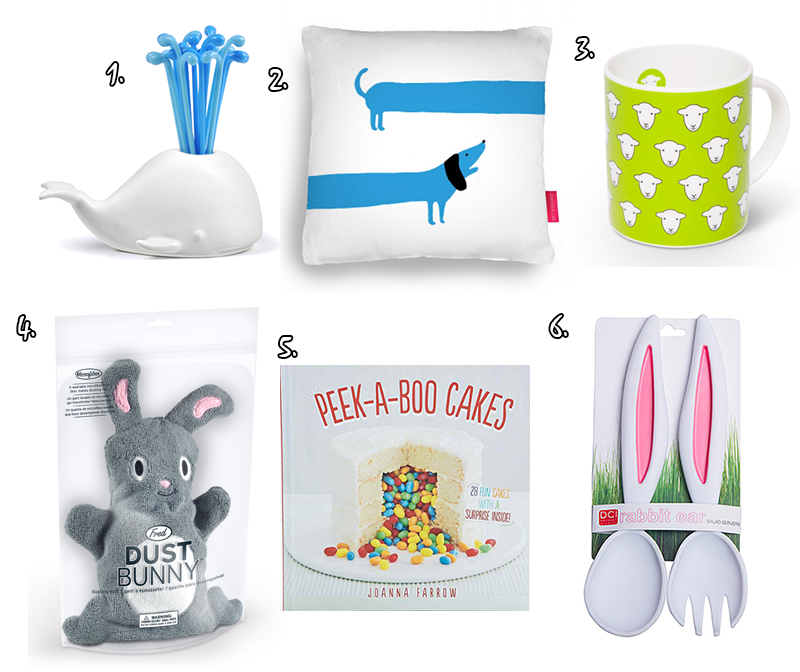 But here it is, this weeks picks, I hope you like them as much as I do! Hey there lovelies! Isn't this Leopard Co-ord so pretty? I saw it on Topshop and just had to do an outfit post on it. 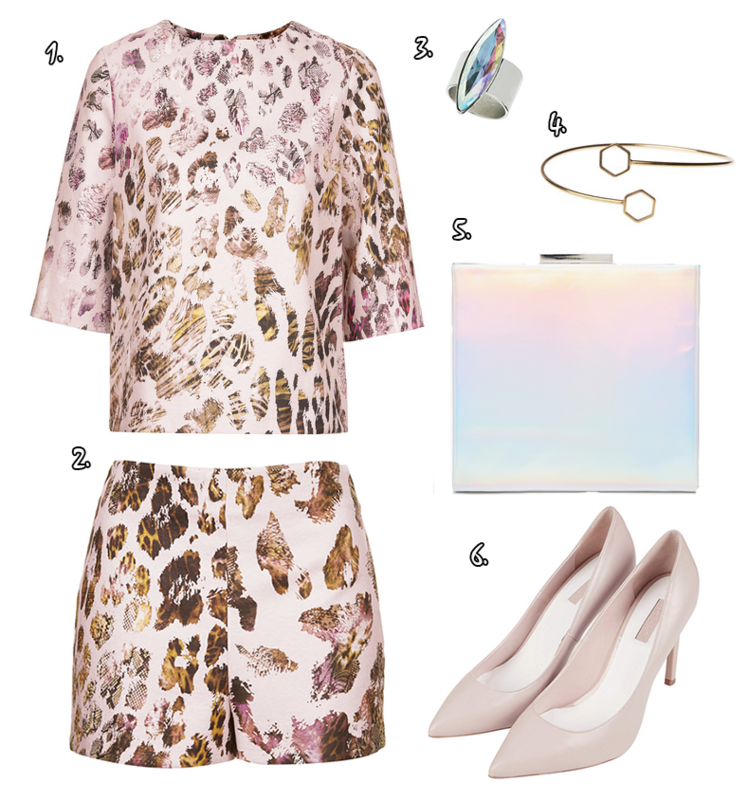 I also love this Hologram Box Clutch from Asos, because it has a really subtle pretty colour. Topshop also have some really great simple jewellery in stock at the moment including this hexagon bracelet and this ring. What do you think of this outfit? Tell me in the comment sections below! When I started this blog, I can remember how tentative I was. 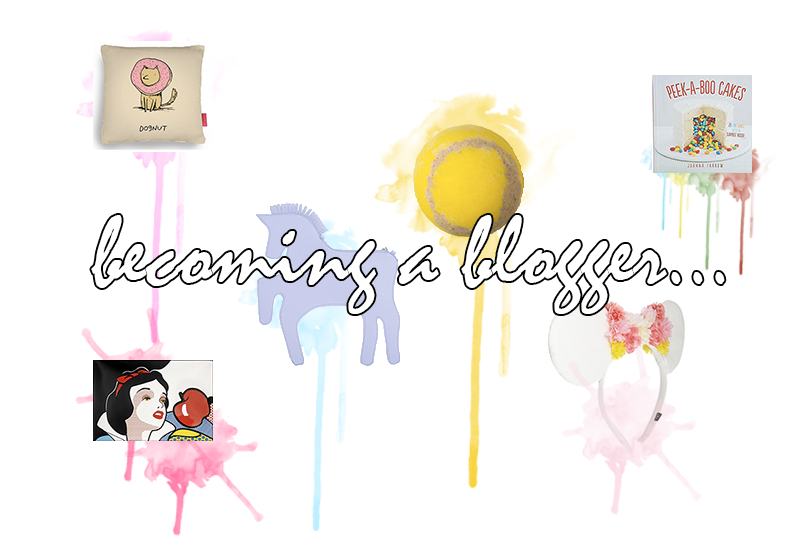 There was something pretty daunting about the Beauty/Fashion blogging world. I'd look at other bloggers, who are gorgeous, have amazing style and think 'Do I really fit in?' It was almost like the blogging world was some exclusive club that I just hadn't been invited to. It was weird, before I'd even written my first post, I was already intimidated and worried that my voice or the way my blog looked wouldn't be good enough. It seems stupid now because the reality is that the blogging world isn't like that. What it really is, is a platform. This blog of yours that you've just created, it's yours, and you can do whatever the hell you want with it. It took me a long while to find my voice and write posts that I really enjoyed. In fact I left my blog for a few months, and only really started blogging on it later. But once I had realised the direction I wanted to blog in, everything was so much easier and enjoyable. Hey there lovelies! I'm very excited (nervous) to share with you my first youtube video. Unfortunately I have pretty awful video quality and an odd freeze frame... But anyway I hope you enjoy watching my homeware haul! Hey lovelies, hope you're having a great day. I really love doing these posts, so I hope you guys like my slightly quirky choices. 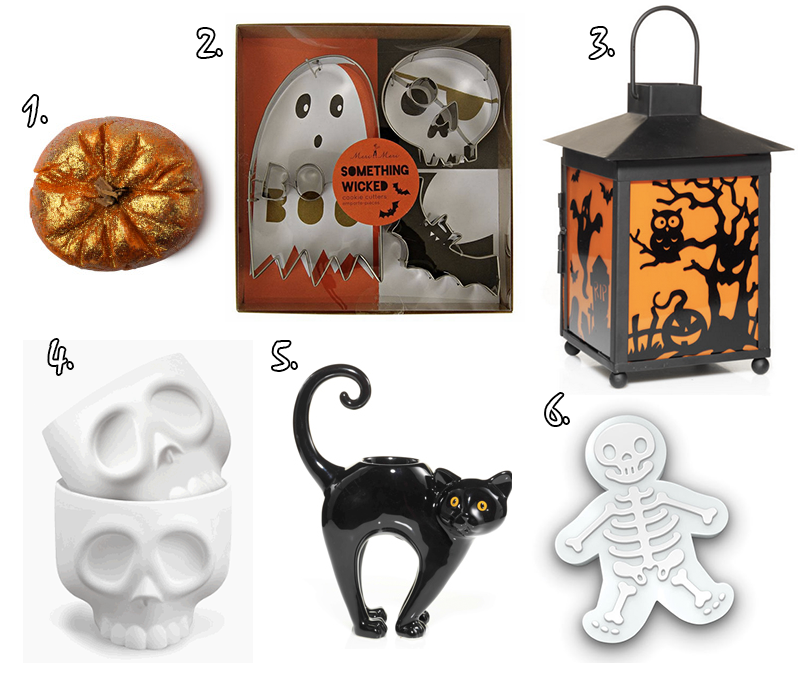 This week I resisted picking Halloween things (I'm saving that for a later one of these!). Hey there lovelies! 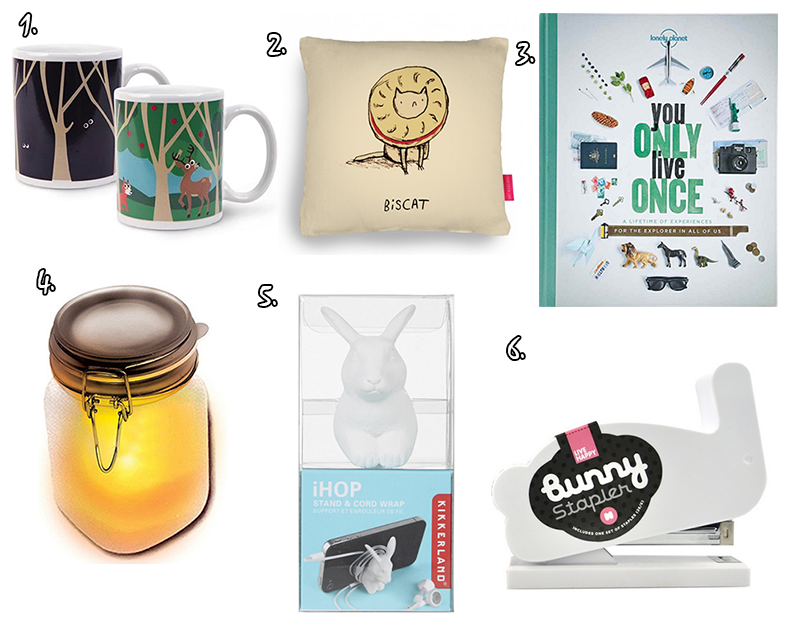 It's that time of the week again when I share with you my favourite Homeware/gifts picks. Doing this series has made me realise two things 1) I am incredibly picky, so it takes me forever to pick things 2) How many great designers and products there are out there. Enjoy, and make sure to comment below! As many of you will know, Zoella has recently launched her own beauty line, and I'm really so excited to tell you what I think of her Creamy Madly Dreamy Body Lotion (£5.00)! If you missed my review on her Fizz Bar, make sure you check it out here. 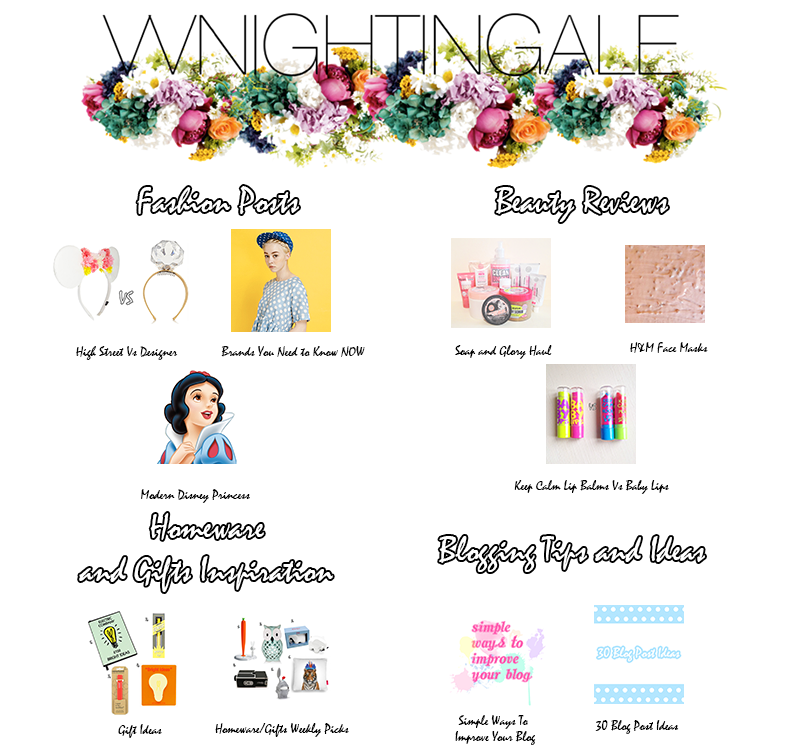 What do you want to see from my blog? Hey There Lovelies! As I get busier as a blogger, and find myself posting less and less, I wonder more and more the type of blog posts people want to see from me. But what I want to know is what you want from me! I have a poll below where you can vote for what you want to see from me and if there's something that's not listed or you want to suggest something, tell me in the comment section below! If you're new to my blog or not very familiar with it, you can find links to most of my posts in the top menu bar.